Looking for something unique and fun to complement your existing employee wellness programming? Incorporate pickleball into your wellness initiatives. It's fun. It's social. It's active. It reduces stress and it will ignite positive lifestyle modifications in the lives of your employees! Invented in 1965, pickleball is one of the fastest growing sports in America. A combination of tennis, ping-pong and badminton, pickleball is played with a paddle and wiffle ball on a court approximately one-fourth the size of a tennis court. The game of pickleball is great for all ages and skill levels and only takes a short amount of time to learn. Perhaps most importantly, it gets employees moving as each game of pickleball results in approximately 500-750 steps – or the equivalent of about a ¼ mile. Pickleball is also a great stress-reliever and helps build employee morale. Physical activity is the closest thing we have to a wonder drug. Physical activity lowers the risk of high blood pressure & stroke and improves one's aerobic fitness, mental health and cognitive function. Each team will be comprised of two individuals (male, female or co-ed) from the same organization. A business or organization can have — and is encouraged to have — multiple teams representing. Teams will be divided into pools based on prior pickleball playing experience. Each team will play the other teams in the same pool (round robin). Each game will be timed. At the end of the allotted time, the point total for each team will be recorded. After each team has played the other teams in their pool, points for each team will be tallied. The top 4 teams (highest point totals) in each pool will then square off in single-elimination bracket play (one game played to 15 points) to determine the Pickleball Company Challenge Champion. Note: Pickleball paddles (if needed) will be provided for all participants. Tournament will be played on temporary courts in the parking lot of Anthem Blue Cross Blue Shield. Portable nets will be used. Lines will be chalked or taped. With the make-shift courts and other activities going on adjacent to the courts, it's sure to be a fun, festive atmosphere for participants and spectators. A healthy food truck providing refreshing and delicious smoothies will be on-site (Free $5/voucher for each participant). Note: In case of inclement weather​, the location will be changed to the Court Yard Sportsplex in West Chester, OH. Note: We will have instructors on-site beginning at 8:00 AM for pickleball instruction, scoring & rules clarifications. The competition will begin at 9:30AM sharp! Don't Know how to Play Pickleball? Never heard of pickleball and don't know how to play? No problem. Pickleball is a very easy game to learn. We will have instructors on-site beginning at 8:00 AM for pickleball instruction, scoring & rules clarifications. 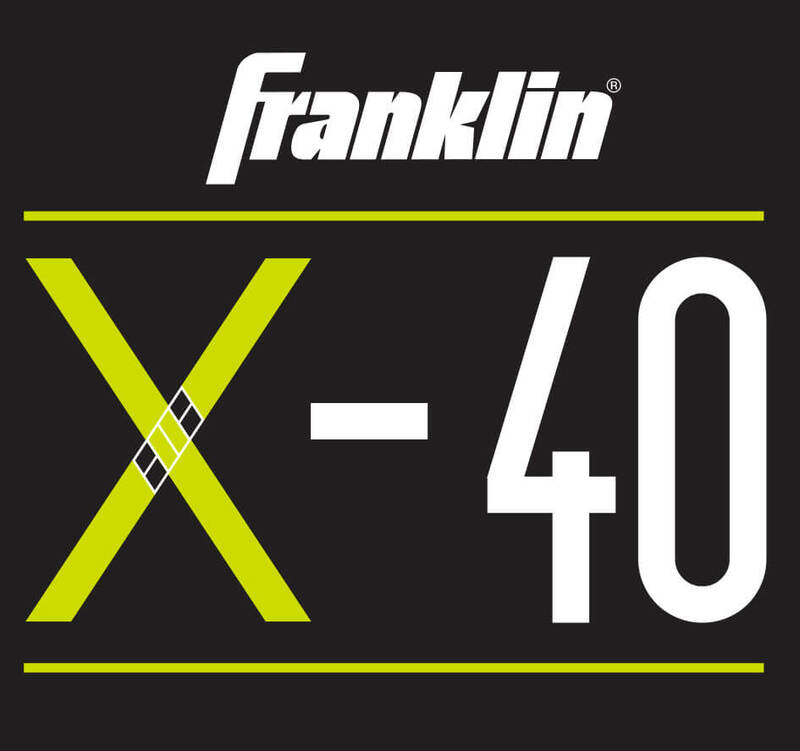 It's a game you can literally learn and excel at in a very short time — even in just an hour! We will also have "experienced" court monitors on each court to assist in scoring, rules, etc. 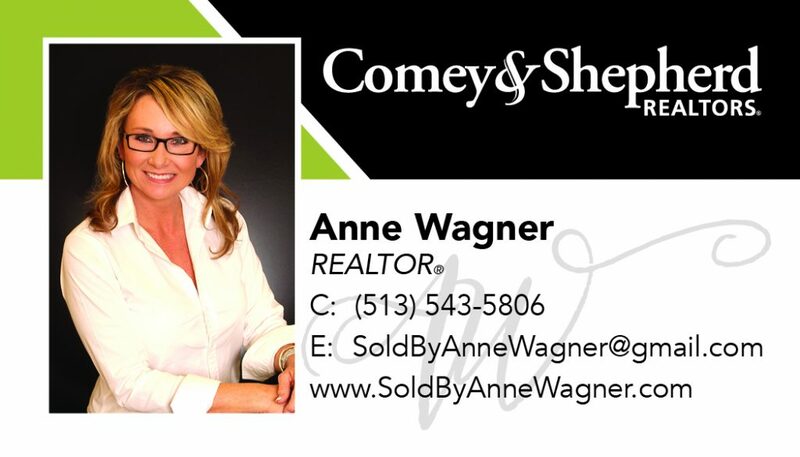 Schedule a Time On-Site for your Employees! If learning the game the morning of the challenge seems too daunting, we encourage you to schedule a time onsite at your organization prior to the tournament to introduce the sport to your tournament participants — or employees at large. 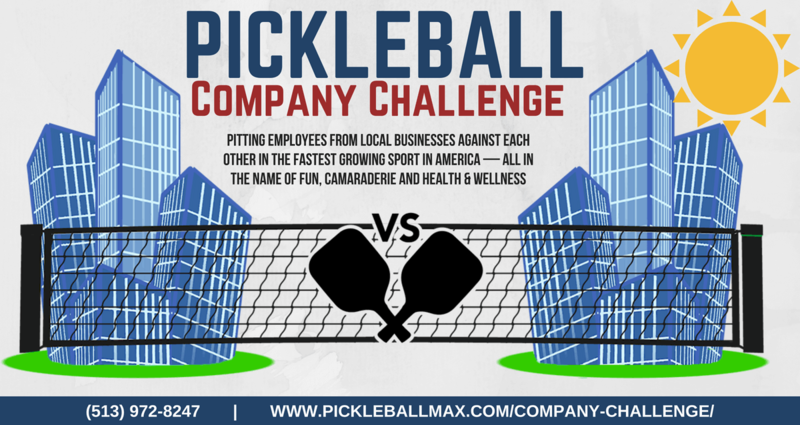 We can even organize an intra-company pickleball challenge (and/or lunch-and-learn) amongst the employees within your organization. 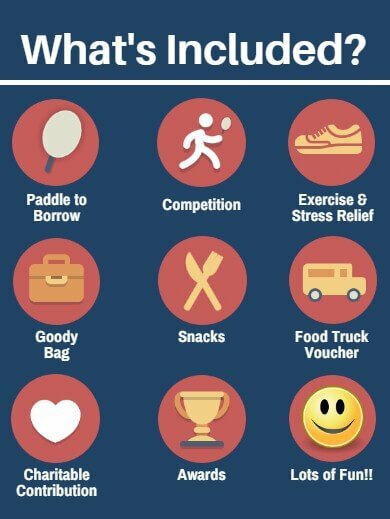 What a great activity for physical activity, stress-reduction and team-building! Pickleball is a great (and unique) corporate wellness programming idea that instills positive habits in your employees. Because we have a strong pickleball footprint in Cincinnati, Mason, Dayton and surrounding areas, we are also able to plug people into local pickleball clubs — because once you play it for the first time you're going to want to continue playing! I can almost guarantee that! :) Contact us today if you would like to schedule a pickleball event or lunch-and-learn at your organization. Sponsorships are available. Please contact us if your organization is interested in partnering with us in this unique corporate wellness event. It is sure to get employees moving, reducing stress and will build employee morale. May, 2018 Pickleball Company Challenge Champs! 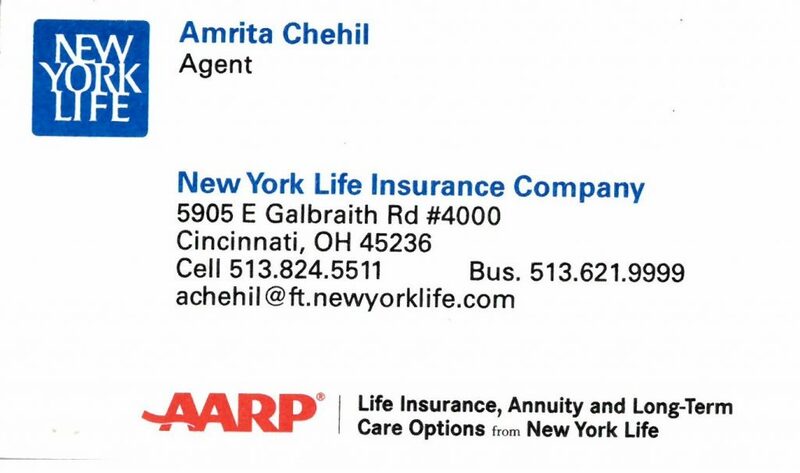 Located in greater Cincinnati, we leverage pickleball to enhance the engagement and overarching effectiveness of organizations' employee wellness programs. Pickleball is fun. It's social. It's active. It reduces stress and it will ignite positive lifestyle modifications in the lives of your employees!